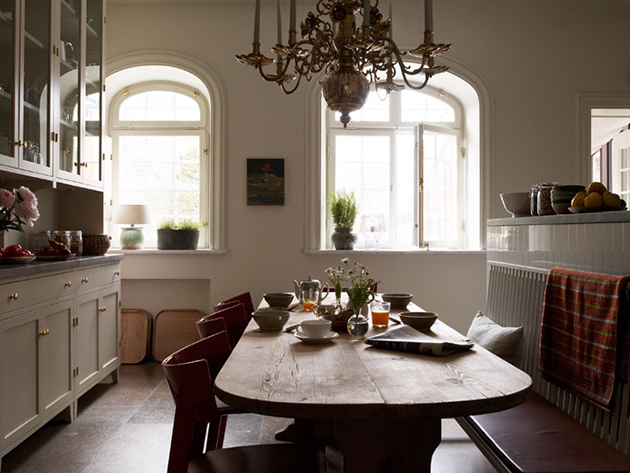 ETT HEM is Swedish for ‘A Home’. 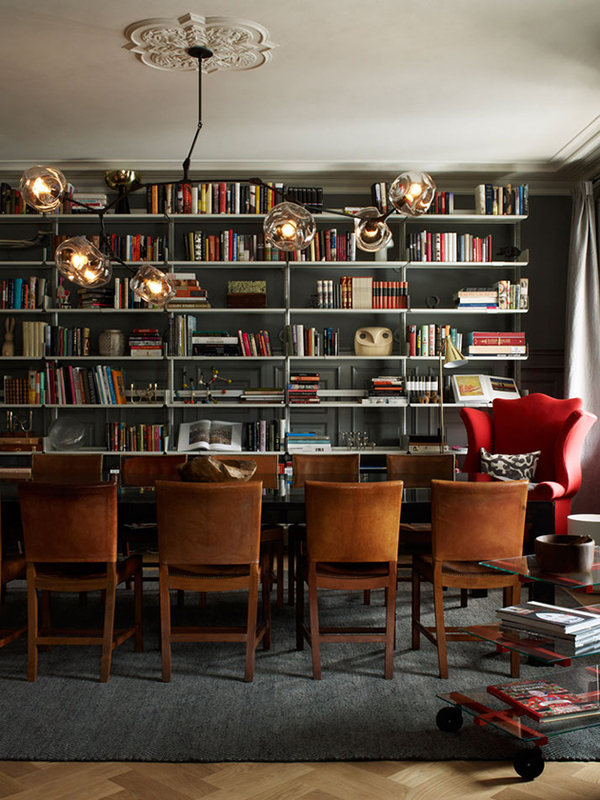 A phrase that encompasses all that it stands for when residing in this Hotel. 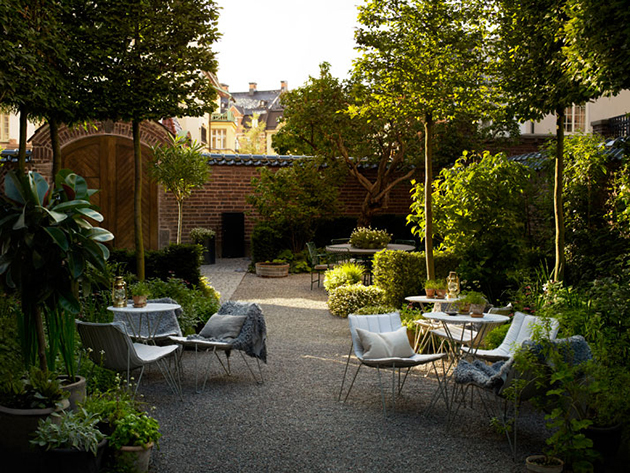 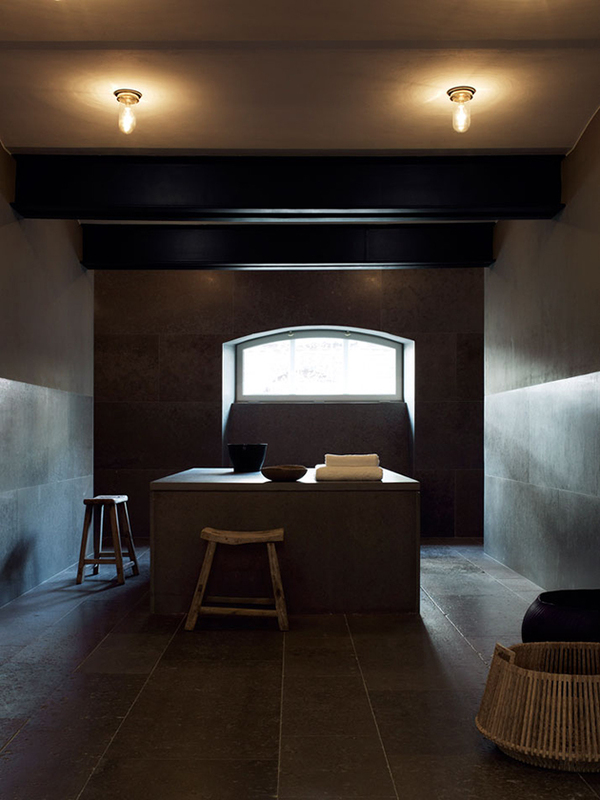 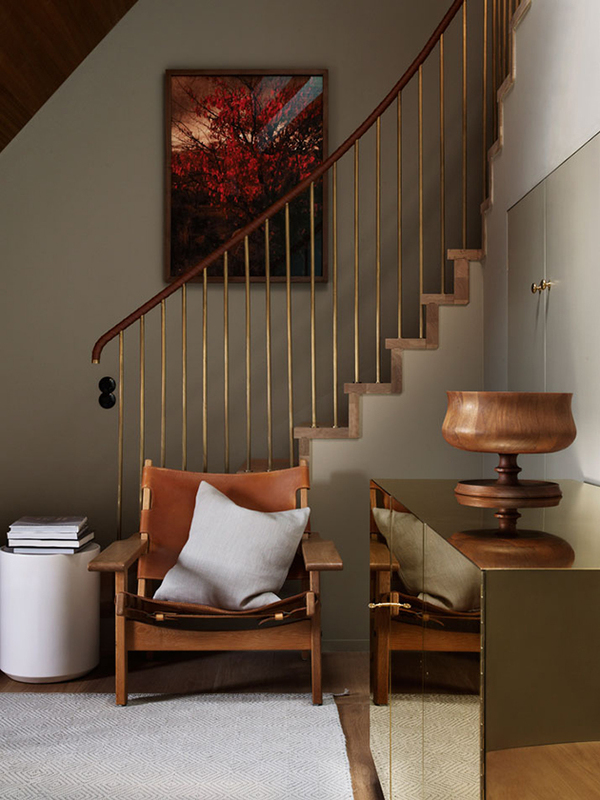 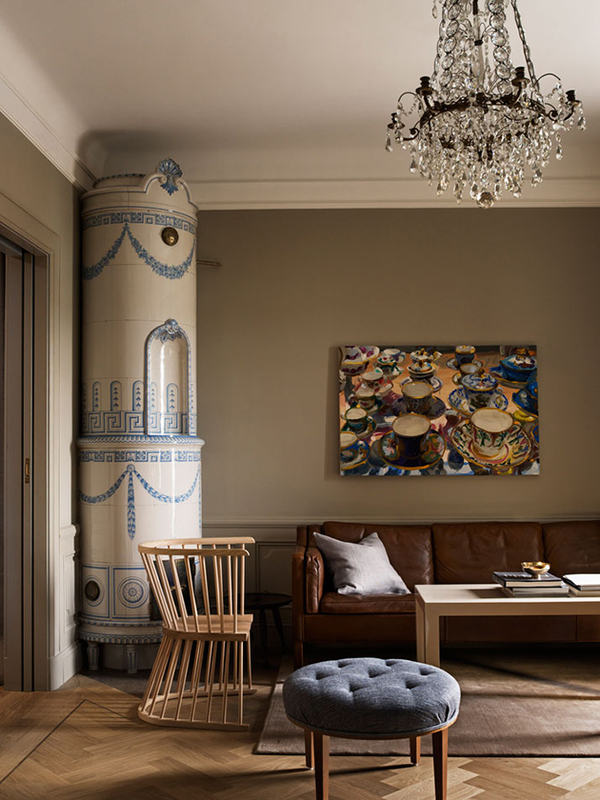 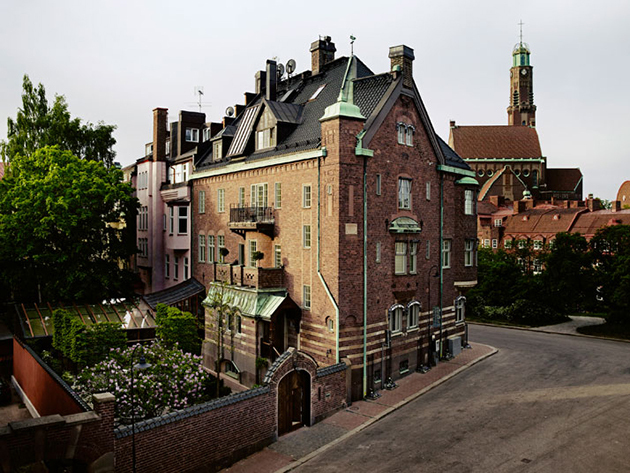 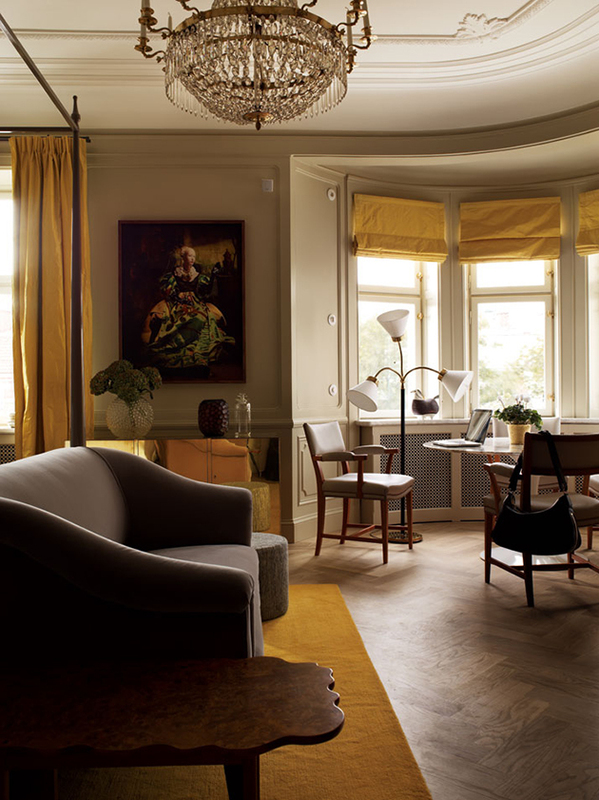 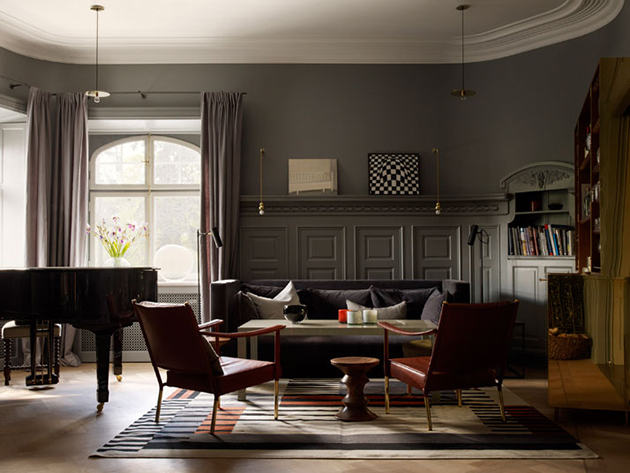 The designers behind it, British interior designer Ilse Crawford of Studioilse and Swedish owner Jeanette Mix, have renovated the 1910 Swedish building originally designed by architect Fredrik Dahlberg, converting it into a hotel where luxury resides.